How Much Will Funding a Traditional IRA Save Me? Using a traditional individual retirement account usually allows you to write off your contributions without having to itemize. Traditional IRAs also offer tax-sheltered growth, which means that while the money is in your account, you don't pay taxes on the income it generates. This helps the money grow faster, though you'll still pay taxes on it all when you take distributions. If you're not eligible to contribute, you can't save money on your taxes with a traditional IRA. First, you must have compensation during the year that you're contributing for. Usually, this means you must have worked and earned wages or net self-employment income, but compensation also includes any taxable alimony you receive. Plus, you must be younger then 70 1/2 years old at the end of the year. But, even if you meet the contribution requirements, you might not be able to deduct your contribution. You're always allowed to deduct your traditional IRA contributions if neither you nor your spouse participates in a retirement plan through your employer, such as a pension plan, 401(k) or 403(b). If either of you does, on the other hand, you can't deduct your traditional IRA contributions if your modified adjusted gross income exceeds the cutoffs for your threshold. The threshold contains a phaseout range before the absolute limit. And, if you fall in that range, your maximum deduction starts dropping until it completely phases out at the absolute limit. For example, in 2013 if you're single and covered, your maximum deduction starts dropping when your MAGI exceeds $59,000. When you hit $69,000, you can't deduct any of your contributions. The tax savings from your contribution deduction equal your marginal tax rate multiplied by your traditional IRA deduction. Your marginal tax rate equals your highest tax bracket. But, your deduction can't exceed your contribution limit, which is $5,550 -- or $6,500 if you're 50 or older -- as of 2013. For example, say you fall in the 28 percent tax bracket. If you can deduct $5,500, multiply $5,550 by 0.28 to find your contribution saves you $1,540 on your taxes. 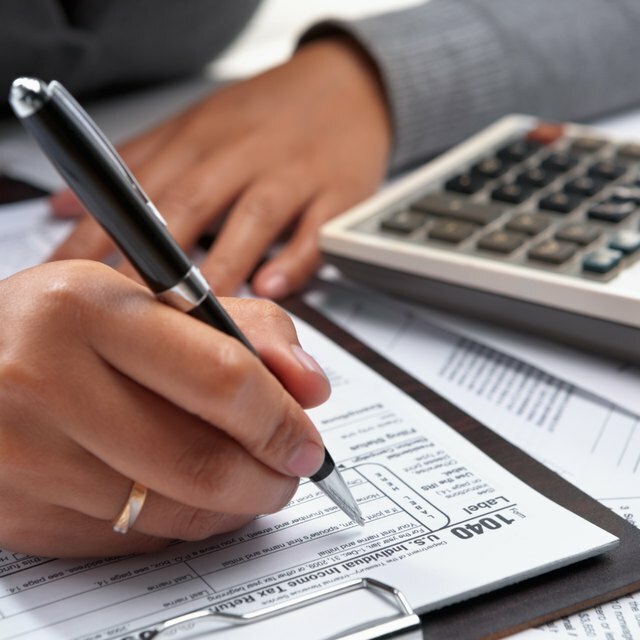 Can You Take an IRA Deduction in the Same Year You Took a Withdrawal? Can Increasing a 401(k) Contribution Decrease Federal Income Tax? Regardless of whether you deduct your traditional IRA contribution, you might also qualify for the saver's credit. This credit saves you between 10 and 50 percent of up to $2,000 of contributions for a maximum savings of $1,000. But, to qualify you must be over 18, not a full-time student, not claimed by anyone else as a dependent and your income must fall below the limits. For example, in 2013 you can claim the credit if your MAGI falls below $59,000 and you're married filing jointly, $44,250 and you're head of household, or $29,500 if you're single or married filing separately. Even if your income falls below the absolute limits, the lower your income, the larger your credit.